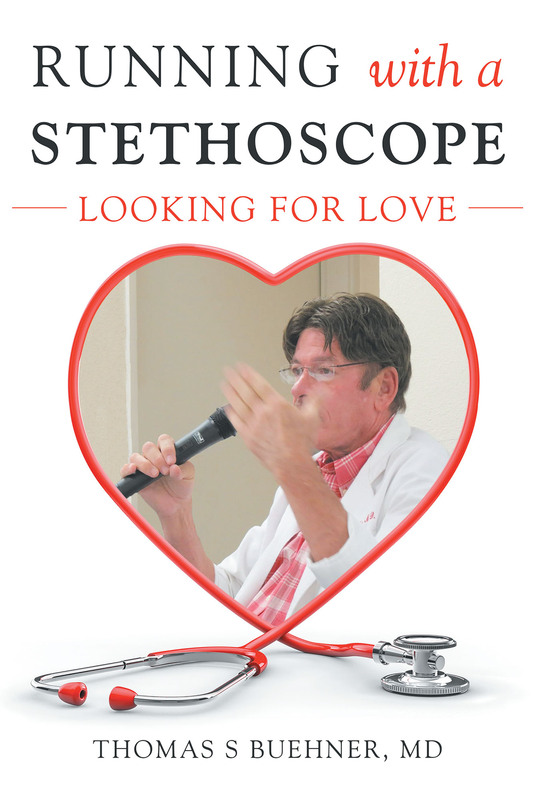 Thomas S Buehner, MD's New Book "Running With a Stethoscope: Looking for Love" is a Compilation of Stories That Make Up the Author's Brilliant and Full Life. Louisville, KY, August 31, 2017	(Newswire.com) - Thomas S Buehner, MD, a distinguished and respected doctor, has completed his most recent book “Running With a Stethoscope: Looking for Love”: a delightfully engaging memoir of a man who realized early on that the best laid plans don’t always work out. However, with hard work and determination, sometimes things turn out even better than imagined. Published by Fulton Books, Thomas S Buehner, MD’s book is an enjoyable memoir of a man determined to make his mark on the world. As Thomas progressed in his medical training, his family always enjoyed hearing about the different experiences and encouraged him to put these experiences in writing. However, at the time, his work schedule was so heavy there was just not enough time to do any writing. Since retiring from medicine, Thomas has found the time needed to satisfy his family’s request. He was able to weave many vignette-type stories together about growing up as an only child, discovering the truth about his sexuality, experiences that occurred during and after countless hours of medical training, and about conquering the quest to find that one true love. In doing so, he discovered how to de-compartmentalize the many facets of a very full life and combine them into ‘one big life’. Readers who wish to experience this inspiring work can purchase “Running With a Stethoscope: Looking for Love” at bookstores everywhere, or online at the Apple iTunes store, Amazon, Google Play or Barnes and Noble.